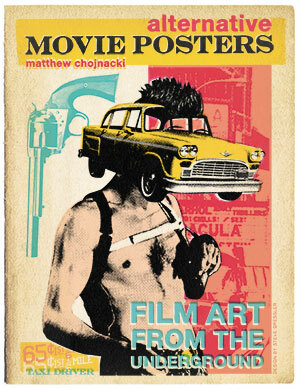 KAKO is featured in the exciting new book “Alternative Movie Posters: Film Art From The Underground” by Matthew Chojnacki. 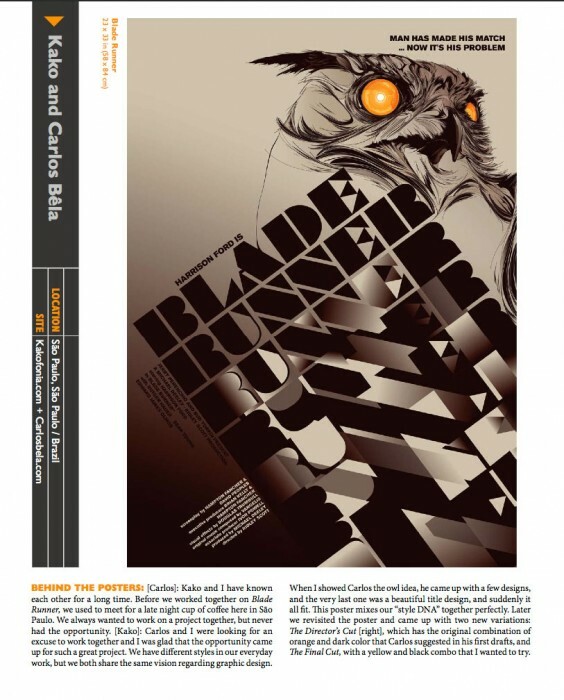 Kako’s collaborative piece with Carlos Belas is featured below (his page from the book.). Check it out!